You Are Here >> Home » Frugal Living » Earn Extra Money at Home » How to Build an Awesome Instagram Account & Make Money on It! Do you love taking pictures? Are always glued to your phone, updating every social media platform you can. Well, did you know that being glued to your Instagram account can pay off? Marketing on Instagram allows you to land a side job making money and free stuff just from posting beautiful pictures. Here’s how to make money on Instagram! If you already have an Instagram if a bit of a following you can skip this part. If you are looking to start up an Instagram, you will need to download the app on your phone. Pick your name, related to what you will be posting about, and fill out your profile. From there you want to post your first picture! Make sure the photos are your own or that you have permission to use them. If you have the authorization to use someone else's make sure to tag them. Then start following relevant accounts. If you are in the travel niche, follow other travel blogs. If you are a crafting page, then follow other crafting pages, etc. Then interact with them but don't be spammy! Like their pictures and when you comment to add to the conversation! Next, we want to continue building your account! Your Instagram feed is your “social media” resume. The more you post, the more engagement you get, the more brands will reach out to you. Make sure you are posting regularly at least once a day, use the hashtags in every picture and use different ones! Like I said above make sure you are interacting with other people. When people are commenting on your post make sure to answer them or even just like their comment. Interact with accounts similar to yours but don't be spammy! The more followers you have, the more companies will want you to campaign for their business. Most businesses or brands generally want you to have at least 5,000 followers, and some require up to 10,000 followers. If you have a large following, the process of becoming a social media influencer is much smoother. That said just because you aren't at that benchmark yet doesn't mean you can't work with brands! If you have the niche, they want to reach and a VERY active account they will want to work with you! Now let's get to the fun stuff, making money! Skinny Bee Tea: Sign up here to receive a 14-day detox package to promote on your Instagram account. Ready Pulse Influencer Network: find opportunities to be a brand ambassador for brands you love. You don't have to get sponsored to make money on Instagram. You can post products you love with an affiliate link and earn when someone buys that product or one on that website from you! ShareASale: Find companies you want to work with, sign up for their affiliate program, get approved then start promoting. In some programs, it's easier to get approved if you have a blog or website. Stylinity: great for fashion bloggers. When people shop using your link, you'll get a commission. Amazon: The biggest retailer, you can link to almost anything via Amazon! 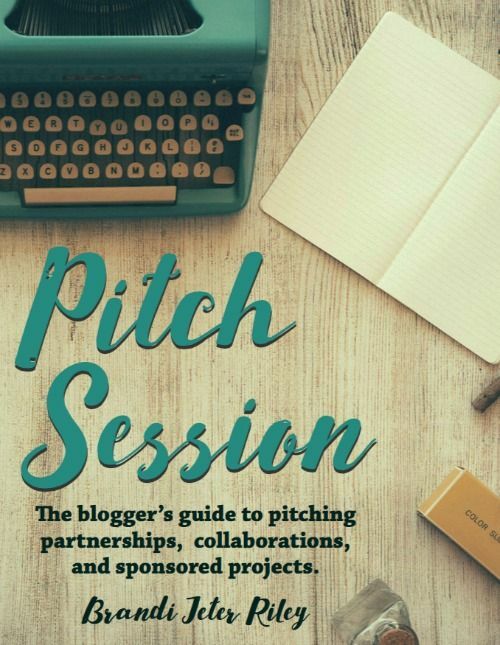 There are many more, and I even listed my top 8 favorite affiliates for bloggers but those 4 are a great start on Instagram! Remember that you HAVE to follow FTC regulations. This means when you are working with a sponsor your posts need to disclose that. On Instagram, that means using either the #AD or #Sponsored hashtags and tag that business. Make sure to disclose because you don't want to lose your account and possibility be fined money by the FTC. If you already have a business set up whether online or a brick and mortar business, you can use Instagram to promote it and drive sales. Make sure you sue your business name as your Instagram name and have your business link in your profile. Then showcase your products, new products, popular products, and your favorites! Use hashtags that apply and put up a compelling but personal description! Etsy shops have great success on Instagram, in fact I bought one of our favorite quilts via Instagram! If you have handmade items, there are quite a few instagram accounts that will share your items to their audience gaining you even more exposure! Another great way to make money is to manage other people's or companies accounts. You can do this once you know what you are doing and have a proven track record. You get paid per month for posting picture answer questions and building the Instagram account. You can use services like Grum that will make managing multiple accounts easy! There are people out there who are good at building Instagram accounts. They build them up and sell them and do this for a living! You would build up say a food niche Instagram, travel, or even a funny one. There is no limit to the niches you can build up. You will need to have 40,000+ to sell on most sites. The accounts need to be all organic growth (no paid followers), and the accounts need to be active. How much can you make? It depends on how active the accounts are and the niche. I've seen 700,000 accounts sell for $30,000! On the smaller side, I've seen 150,000 accounts sell for $3,000 but also 300,000 accounts sell for only $600. I've also seen accounts with only 21,000 sell for $500. Where can you sell the accounts? There are many places but check these out. What niches do best? It seems fashion and travel tend to get the highest payouts, accounts like marketing get lower payouts. 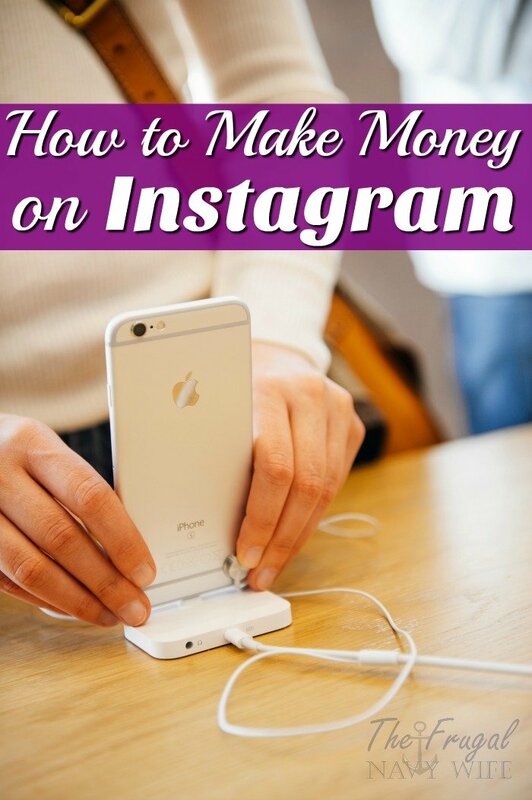 Have you found another way to make money on Instagram? I'd love to hear about it!